Yes! 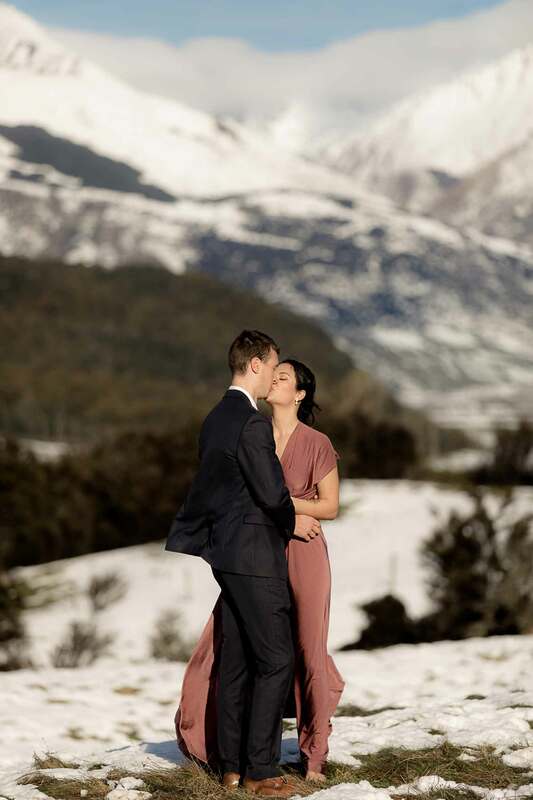 I’m based near Queenstown and so all weddings and elopements in this area (including: Arrowtown, Glenorchy, Paradise, Kinloch) are included in the package price. I will also cover weddings in and around the South Island, New Zealand. Travel and accommodation costs (if accommodation is needed) will apply. I like to meet every couple either through Skype or in person, depending on what’s best for you. Can you help with the timing? Yes. I love to help with timing and can also recommend other wedding vendors in the area once you have booked. 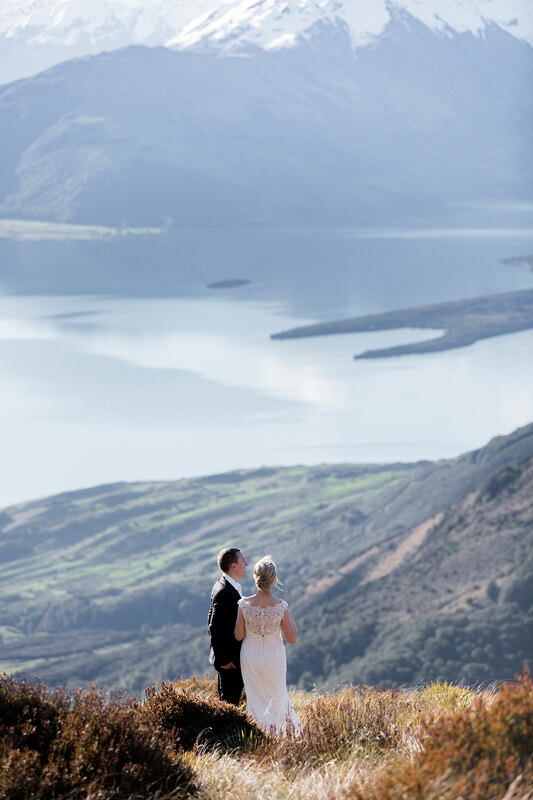 I also offer small Glenorchy based wedding and elopement packages through Hitched in Paradise NZ so if you are looking for the whole deal then I am happy to help. I’ll deliver via an online gallery, with a secure and personalised link. Here you will be able to view, download and share with your friends and family. I like to think you will get your images within two weeks of your day but sometimes this may be more like four weeks depending on the time of year and schedule. I will let you know if there are going to be any delays and I can also give you some sneak peeks so you can share with your friends and family. A signed agreement and a deposit to confirm your date. Contact me and I can confirm if your date is available and can send you more information on how to book. No. I bring my own snacks. Yes you have a lifetime right to print your images and I can also help with your print and album options. Can I see the album design before you go to print? If you order an album with me you will be given the opportunity to go through your images and choose which pictures you would like included, then you will have the opportunity to make two edits to the draft album before going to print. A cost for further edits will apply if you need. I have priced our regular wedding and elopement packages here, but for more information for something a bit different or if travel is needed then contact me here and I can get a quote to you. Contact me here and I will get back to you ASAP.